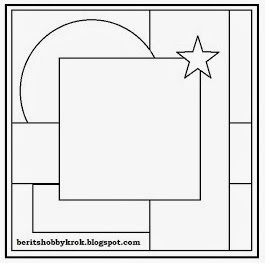 Ink and Lace with Sheryl Cauble: F&F Sketch Challenge sponsored by FBD! F&F Sketch Challenge sponsored by FBD! I hope that all of you are well! as I sip my coffee! create cards for the challenges. 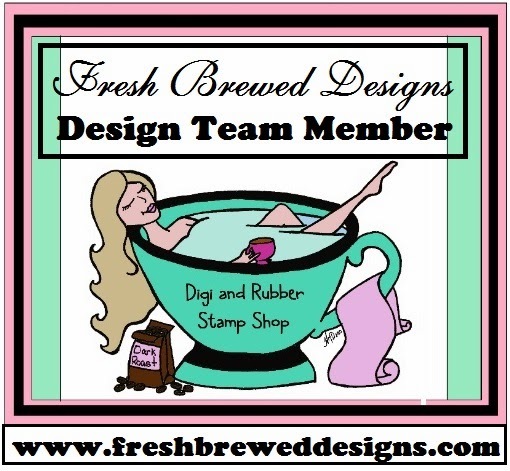 Fresh Brewed Designs, "Chloe's Cupcake"
plus 3 digi stamps of your choice! have created to inspire you! that you have a wonderful weekend! So very pretty! My white pens were all dry after not using them for a year. I soaked the tips of them in alcohol and then scribbled with them a little. They came back to life. My beautiful friend.. I LOVE this card. It is so happy, bright, sweet and fun! The purple is striking. I love the energy that this mix of colors gives off. It just makes you feel happy looking at it! Beautiful flowers and your coloring is amazing. Shut it about her hair. I think it is gorgeous!!! Your niece will ADORE it! I hope you have a very blessed day and a wonderful weekend ahead. Thank you for having me as the sponsor at Fussy and Fancy. FABULOUS card Sheryl...I'm so glad that you had fun creating this week!!! I think the hair is PERFECT!!! "Chloe" looks like she is enjoying that cupcake...LOL! The paper is wonderful...allowing you to create using so many beautiful colours and embellies...and Sheryl you KNOW I LOVE my embellies!!! Wow Sheryl--What a FUN card!! Love the bright, bold beauty:)) Black hair...the most challenging for me too but, I think it looks great!!! I have the cruddy virus that is going around and that you had alittle bit ago:( Today is catch up day on my DT blogs! !